Welcome To This New Renovated Stunning Home In Highly Sought After Weston Downs! Be The First To Live In This Redesigned Showstopper! Boasting Over 3000 Sq Ft, This Layout Is Perfect For Entertaining! 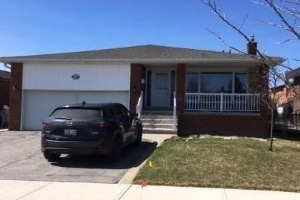 Enjoy 5+1 Bedrooms 6 Bathrooms, New Kitchen, New Baths, Electricals, Flooring, Landscaping And Yards, Interlocking Brick Driveway, Finished Basement With Generous Entertaining Spaces, New Staircase And Skylights! No Expense Spared!! Aaa Tenants Only!!! Inclusions: New Stainless Steel Kitchen Appliances, Washer And Dryer, Custom Kitchen And Bathroom Cabinets, New Rear Deck. 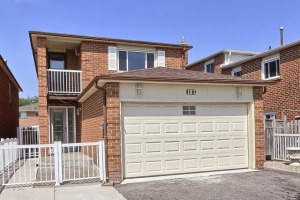 Convenient Location: Minutes To Hwy 400 & National Golf Club, Backing Onto Park & St Gregory School!